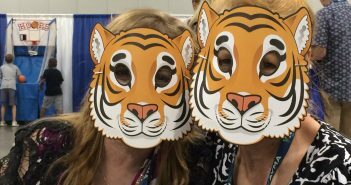 July 19, 2018 0 Horses, Tigers & Bears…Oh My! 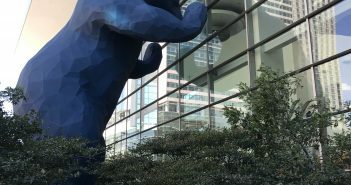 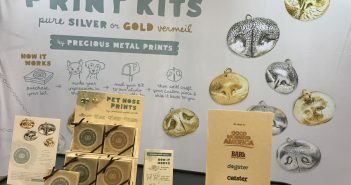 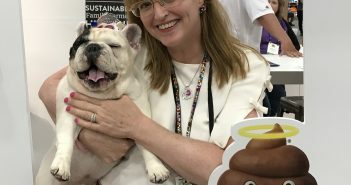 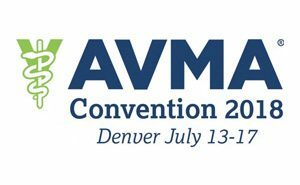 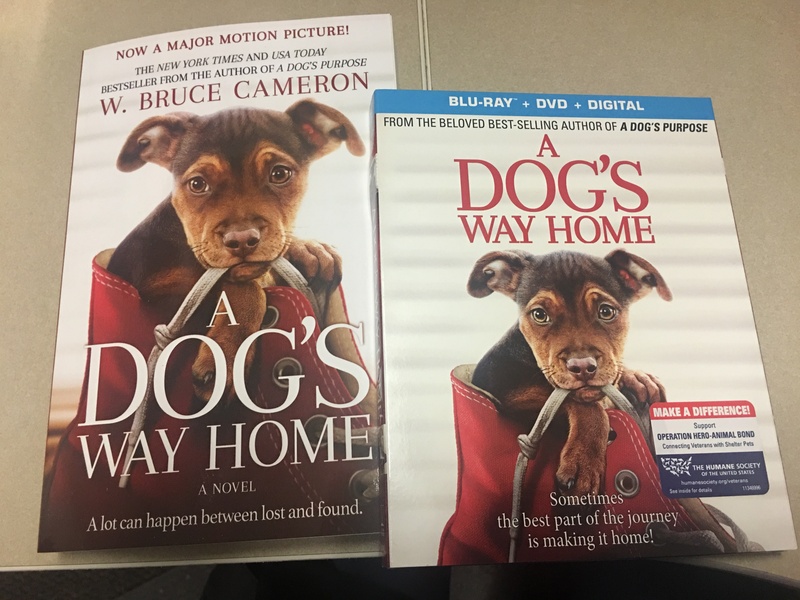 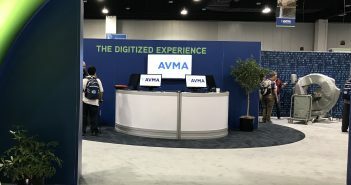 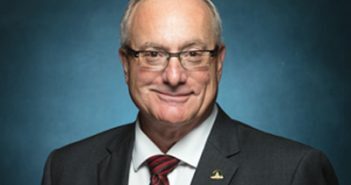 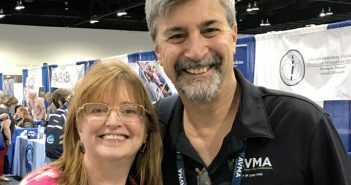 How AVMA (And Denver) Roared! 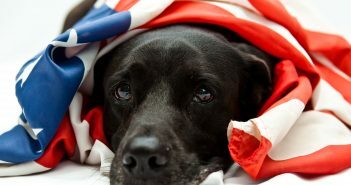 July 4, 2018 0 Happy Fourth Of July From Goodnewsforpets, Cuddle With Your Pets!